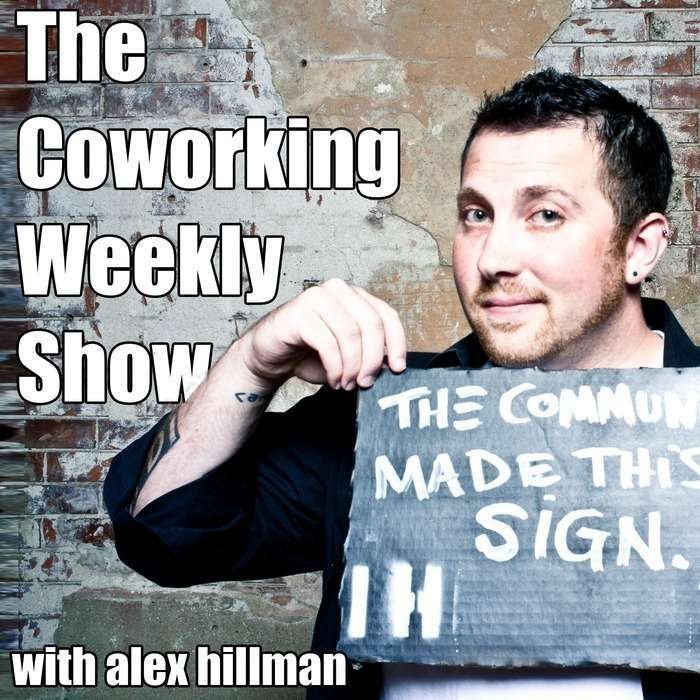 Adventure into Session #6 of The Coworking Weekly Show, which is the second part of a conversation between Adam Teterus and I, recapping our experience at the annual Coworking Europe Conference, which this year was held in beautiful Lisbon, Portugal. I hope you're ready for a very intimate, very real peek "behind the curtain" of our conference experience! Being that this is part two of the series, and we do refer to the first conversation a few times, if I were in your shoes I’d go back and listen to Session 5 to get caught up. If you don’t mind your conversations as a bit more of a jigsaw puzzle then by all means, keep on listening. In this conversation, Adam and I talk about our highlights from the conferences: the sessions that we got the most out of, and the connections conversations that stuck with us. What could you tell about the attendees just by looking at the unconference board? And the results of our challenge from episode 1! Cuz here’s the real deal: this conversation isn’t just about the Coworking Europe Conference, it’s about our how we do our everyday work and what “happens next” for coworking. You really don’t want to miss this conversation. I know it’s easy to overuse that phrase, “you really don’t want to miss”, but I truly mean it with this session. Adam and I really let ourselves get honest about some tough realities in this session. Get the next session right when it's released by subscribing!